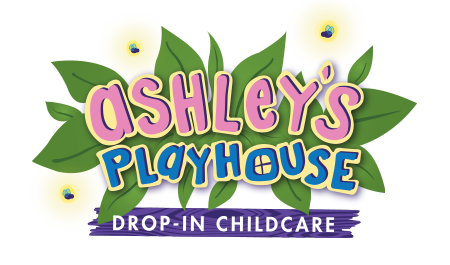 Ashley’s Playhouse offers a monthly preschool program for children ages 3-4. 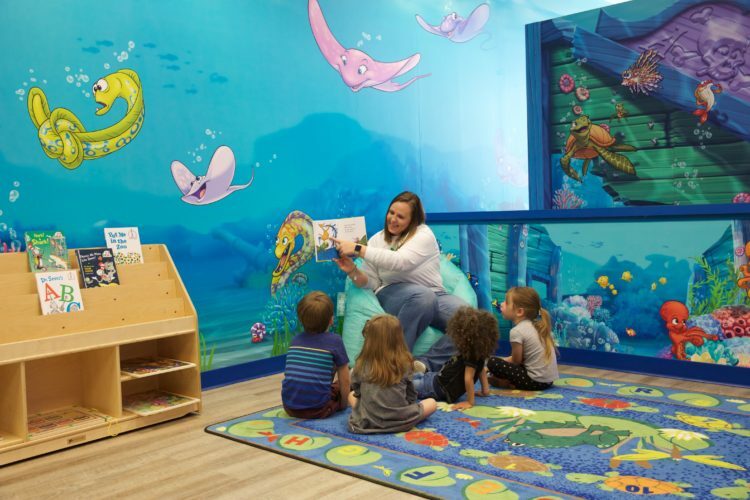 Our curriculum-based program, complete with a Hatch Early Learning Interactive Display, is designed to help children stay active and engaged while they learn about numbers, colors, animals, letters and so much more! 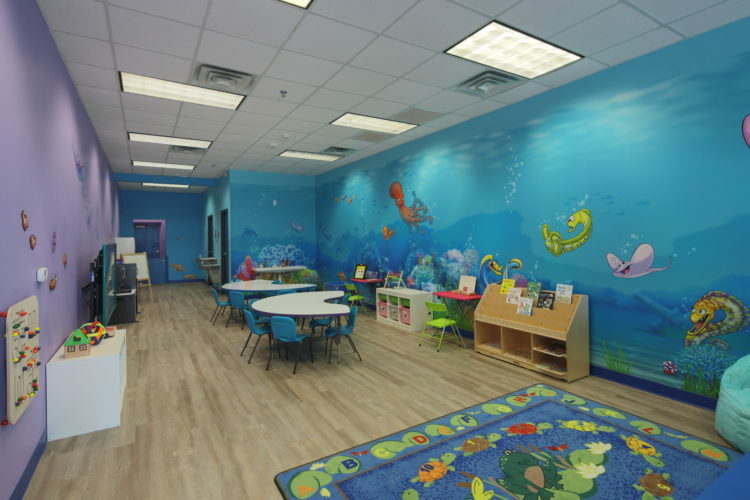 The preschool program will run year-round Monday through Friday from 9am-2pm and is designed for our families that are looking for more consistent care. 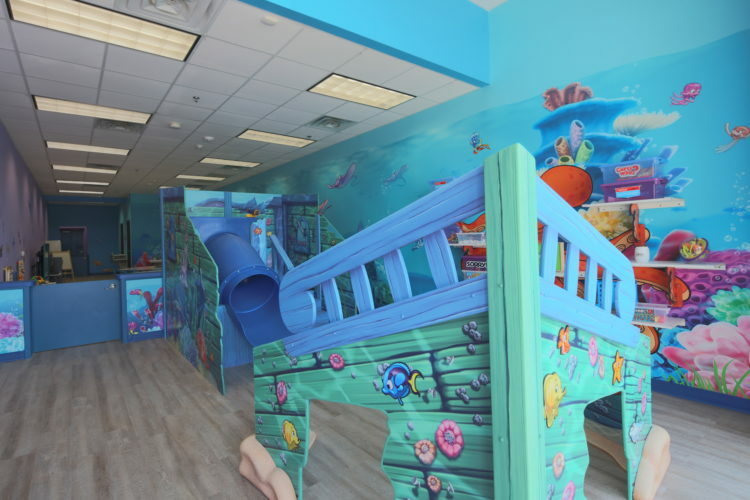 Students enrolled will also have access to drop-in daycare at member rates. Child must be fully potty trained in order to enroll. Call or stop by for full contract.